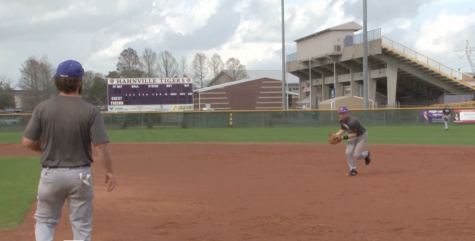 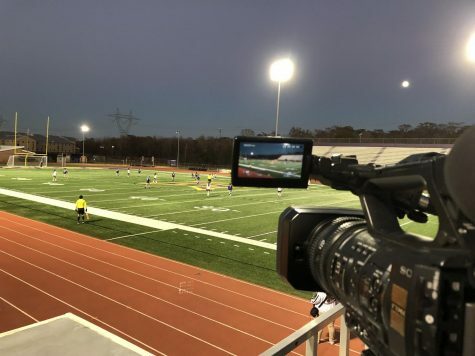 Behind the Scenes: Press Play's Spillway Coverage from Press Play Productions on Vimeo. 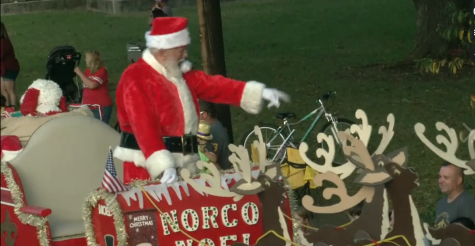 NORCO, La. 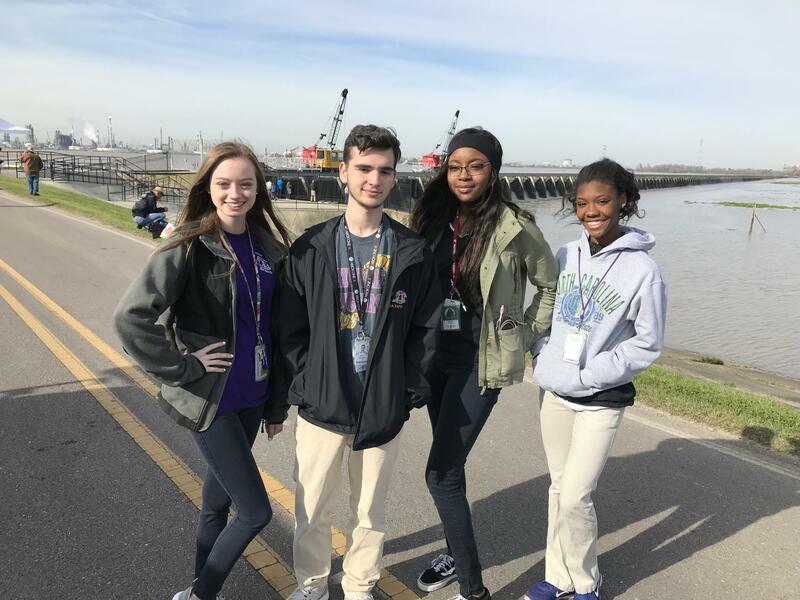 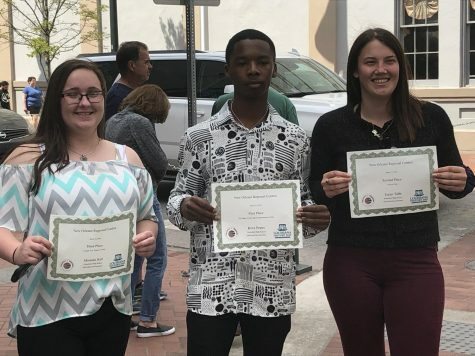 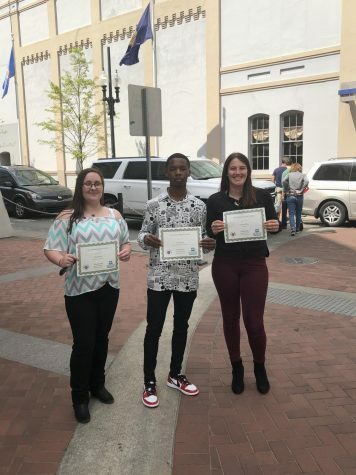 – Four Press Play student journalist had the opportunity to cover the opening of the Bonnet Carre’ Spillway on Thursday, March 8th. 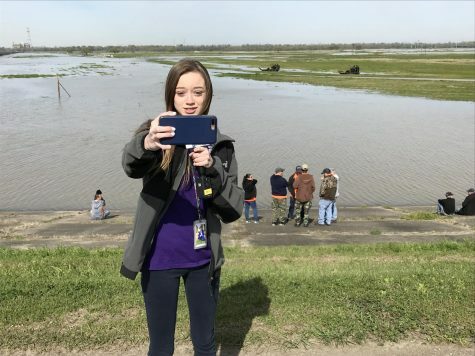 Construction on the spillway structure was completed in 1931. 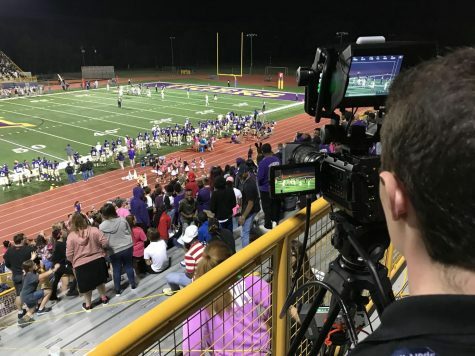 This was just the twelfth time it has been opened in 87 years, but the fourth time in the past ten years, as reported by Press Play’s Gabrielle Wood. 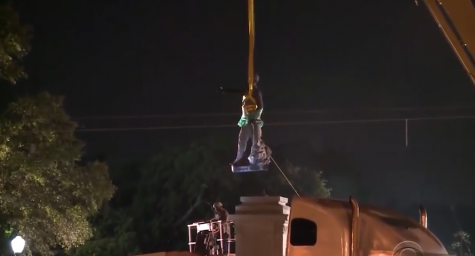 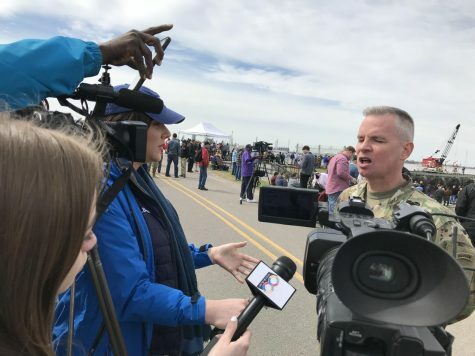 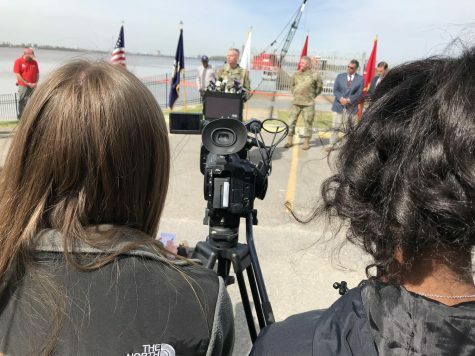 The Press Play crew covered the Press Conference where officials from the Army Corps of Engineers, the St. Charles and Jefferson Parish and other officials spoke about the historic event. 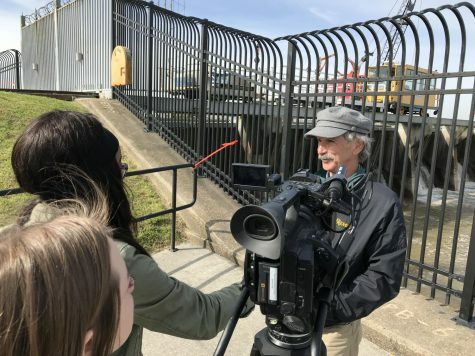 After the Press Conference, our crew conducted interviews with the Army Corps officials, as well as with some of the hundreds of locals who came out to witness the opening. 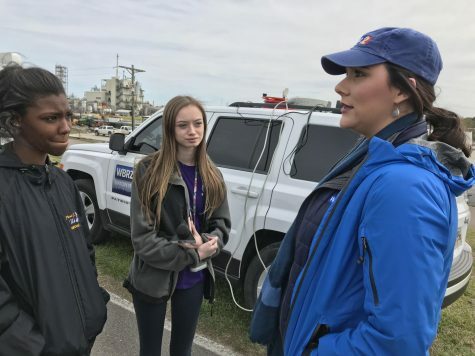 The crew also recorded the opening, and Press Play’s Jyia Joseph reported from the scene after the 1st bay was opened. 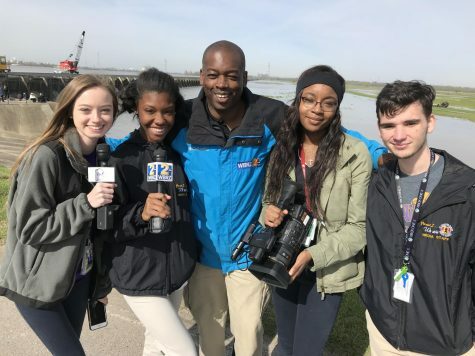 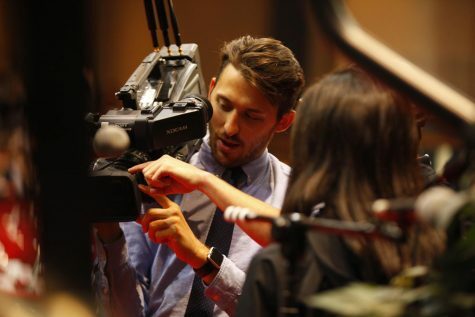 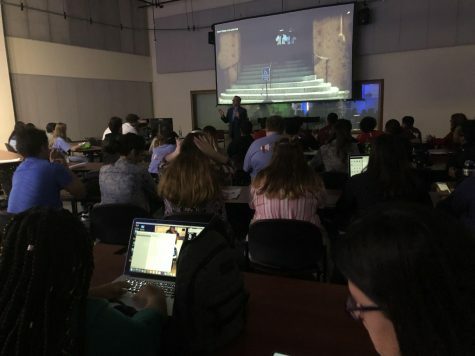 In addition to gaining some real-world experience, out team also connected with reporters and videographers from WVUE, WDSU and WBRZ who provided important advice and guidance for our team members who are interested in careers in the television industry. 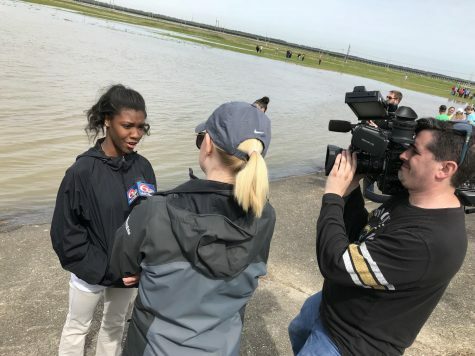 More coverage of our coverage of the Bonnet Carre’ Spillway opening is coming soon.